Delivering season after season of bright, bold beauty. Delivering season after season of bright and bold beauty. 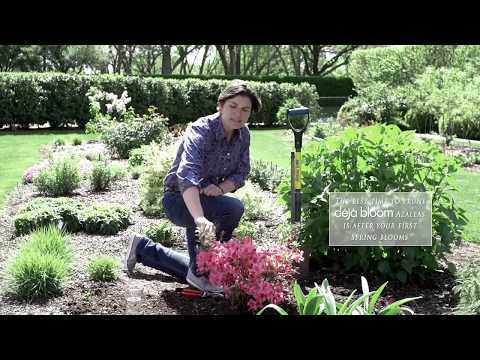 Gardeners will find the perfect re-blooming azalea in the Deja Bloom Collection. Sparkle with highly florific, multi-season blooms. 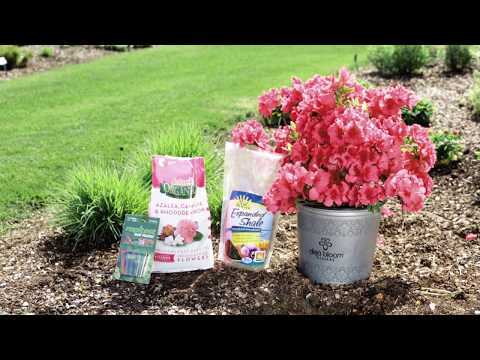 From the creator of the innovative Black Diamond Crapemyrtle series… Déjà Bloom Azaleas sparkle with highly florific, multi-season blooms, and perform perfectly in both sun and partial shade. Each variety was bred for vivid blooms and color purity, while also ensuring exceptional disease and pest resistance. 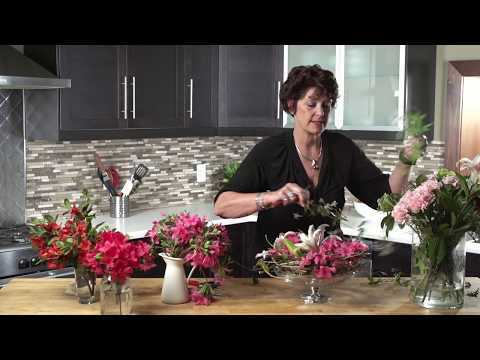 Whether it's to adorn a container or create a bright, beautiful, blooming hedge, with six beautiful varieties, gardeners will find the perfect re-blooming azalea to meet their needs.